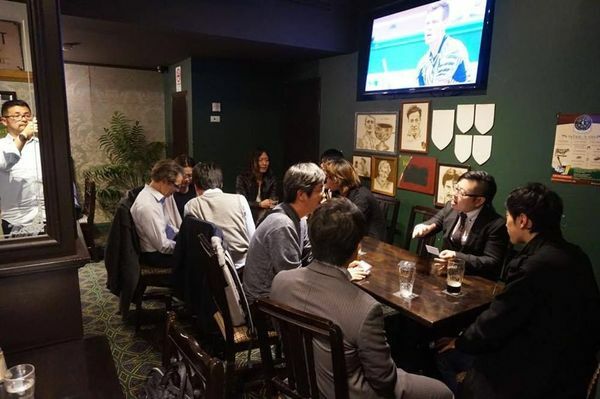 Our group is for people who work for the IT or Marketing industries (though other professional also welcomed) and for people have connections or interests in Japan and Japanese culture. We meet almost every month around CBD. Sometimes we just have drinks together, and or sometimes we have a presentation by from members or other professionals. Our membership are already totals over 450. The majority people is are Japanese but now we are now open to with none-Japanese speakers. We have around 30-40 people is coming to each event.